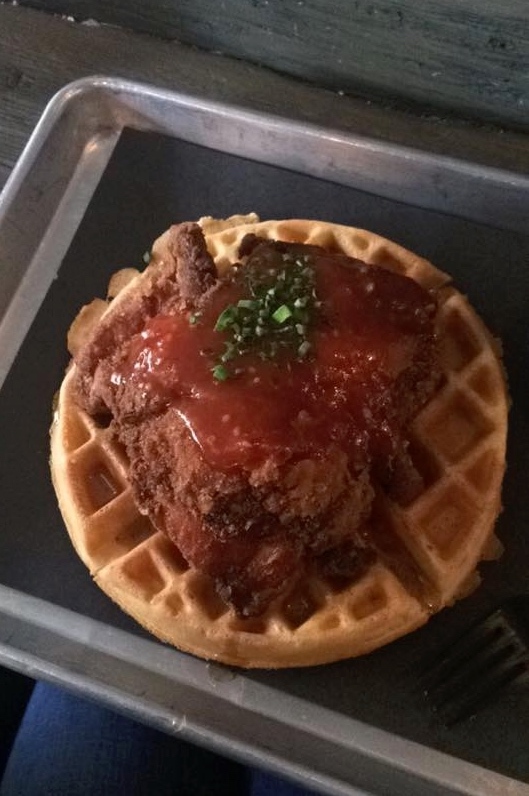 The Dirtybird is a little hole-in-the-wall resto in the heart of Kensington Market. It’s easy to miss, but should not be overlooked. 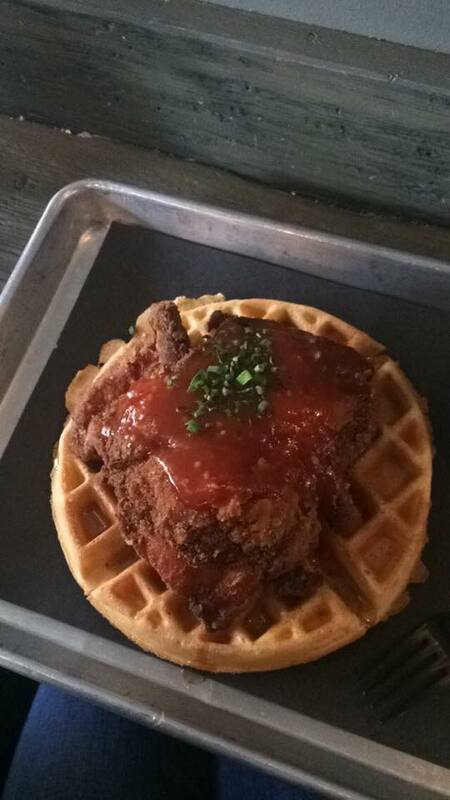 It is chicken and waffles, after all. I’m going to be upfront and say that this wasn’t actually “drunching” (it would have been if they served alcohol) but it was brunching nonetheless and the food was so good that there was no alcohol needed.